C$10Help students in need of fincial assistance attend the Spectrum Insights Summer Camp for 2018. C$20Help students in need of fincial assistance attend the Spectrum Insights Summer Camp for 2018. C$50Help students in need of fincial assistance attend the Spectrum Insights Summer Camp for 2018. Spectrum Insights is growing and we benefit greatly from your contributions. Our goal is to help families in need attend our 2018 summer camp. Winter Campaign goal of $205.00: We did it! We reached our goal of $205 in 2 days. Big thanks to those who donated!! We will be documenting the ordering and presentation of the the retrocade and projector to the kids. A video will be posted after our next social group on March 2nd! We will keep this page open for donations for other areas in need, in particular,send a kid to camp. We will not push this campaign until spring 2018 but the page will stay open with a goal of $400 to cover the cost of summer camp for a family in need. Thank you all so much!!! We want to add an affordable gaming option for our Social Groups. The retrocade and a mini projector for the students to game on at our socials and during the summer camps. Gaming from the 80's and 90's was a shared experience, you went to the arcade or had friends over to play games. With the internet, many are now living lives of seclusion as their social experiences are based on online friendships. Video Gaming has become a positive social experience for our students. When we host a gaming social, the students are animated, they talk to each other, share interests and cooperate, exactly what we want from a social experience. Adding a retro arcade console with 90 classic games from the 80's and 90's not only speaks to our students interest in all things retro, it is an affordable and portable gaming system we can use for any event. 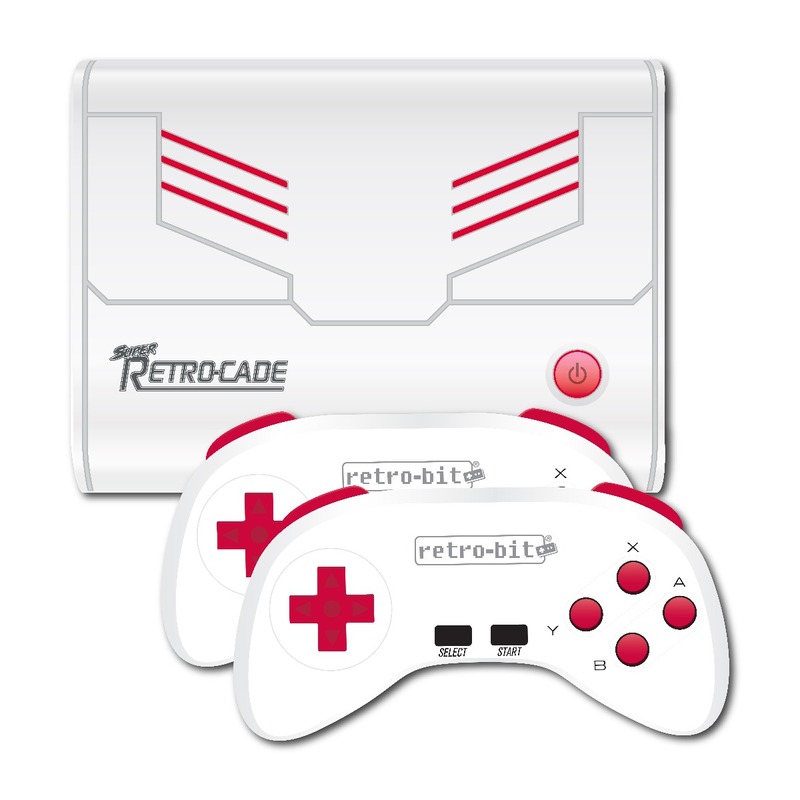 The 90 games are built in, no internet connection is required and it includes 2 controllers. The addition of a mini projector will also allow us play the games in one of the rooms at the social group. 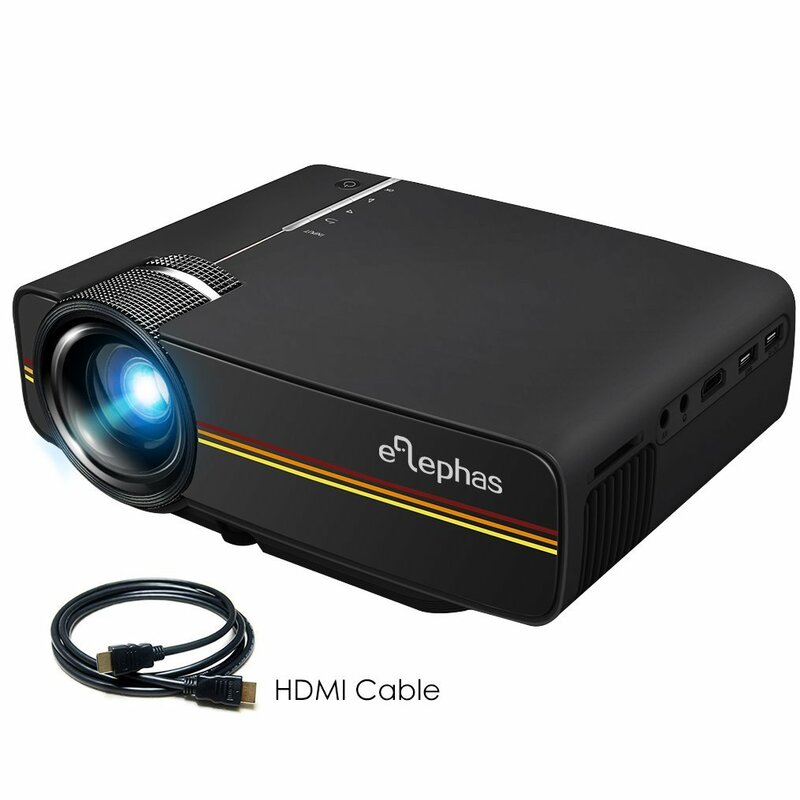 We can also use the projector for movies, presentations and teaching. Our popular social group has been creating positive social experiences for Autistic Teens and adults since 2012, we hope to continue growing and providing more social opportunities for Youth on the Spectrum! Your generous donation will add to the our students social experience. We will document the donation process and provide a video presentation at our June 1st social group for students, parents and those who donate. We may present earlier if we meet our goal before May 4th. Those who donate are invited to come in and challenge our students to a game or 3 during our presentation night.